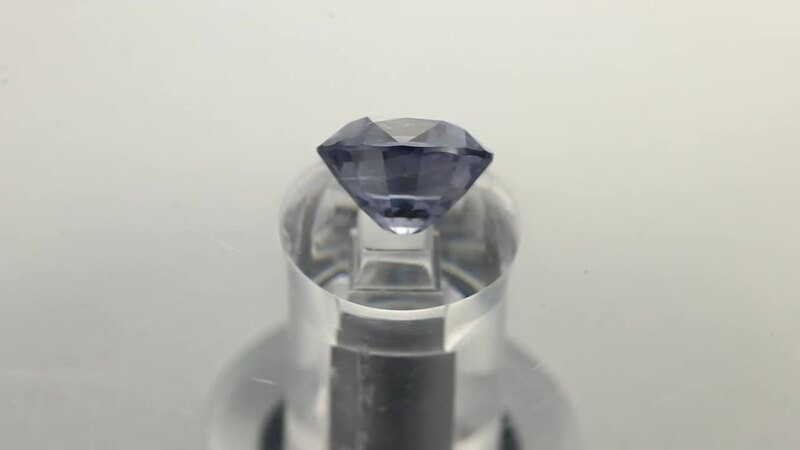 This spinel has a beautiful blue purple colour and a very intricate cut. 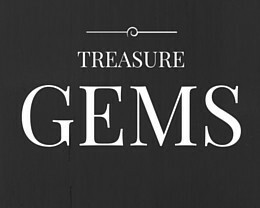 This creates a sparkling gem that will surely catch the eye. Buy with confidence, I guarantee all of my gems. If you don’t like your purchase, even if it is simple personal choice, send it back for a “no questions asked” refund. 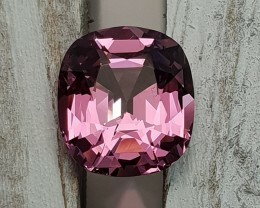 I understand that sometimes you need to see the gem to truely know if you love it or not. 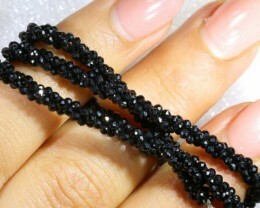 I strive for my customers to be 100% happy with the beautiful gem they have received. If you are not happy with your recent purchase then I want to hear from you. 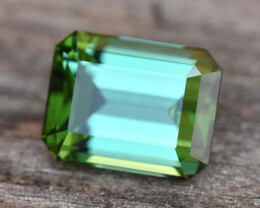 When selecting gemstones to sell, I use my knowledge and skills obtained from the Accredited Gemologist Diploma from the AIGS, as well as the collective knowledge of the ICA to select high quality, reasonably priced gemstones. Gems are tested in the field with various tools including magnification loops, refractometer, and if necessary, tested in a gemological lab to ensure correct representation of the gem and it’s worth. 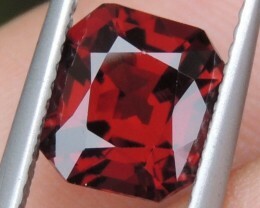 I support the full discloser of any treatments performed on any gem that is place up for auction. I never sell laboratory gown synthetic gemstones. 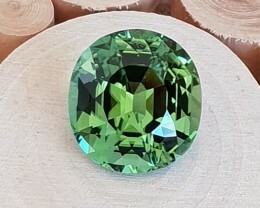 Some treatments are common place amongst gemstones, such as glass filling of Rubies, oiling of Emeralds and heating of Zoisite to create Tanzanite. Even these treatments which are considered common place will be disclosed in my auctions. 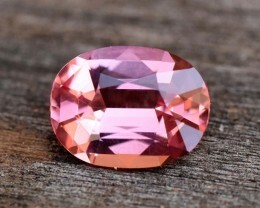 If you still need further peace of mind, contact the Gem Stone Sheriff on Gemrock Auctions to confirm if the gem description is accurate. All photos are taken with Canon EOS 450D in a light box with 3 fluorescent light sources. Every effort is made to ensure accurate and representative photography of the stone.